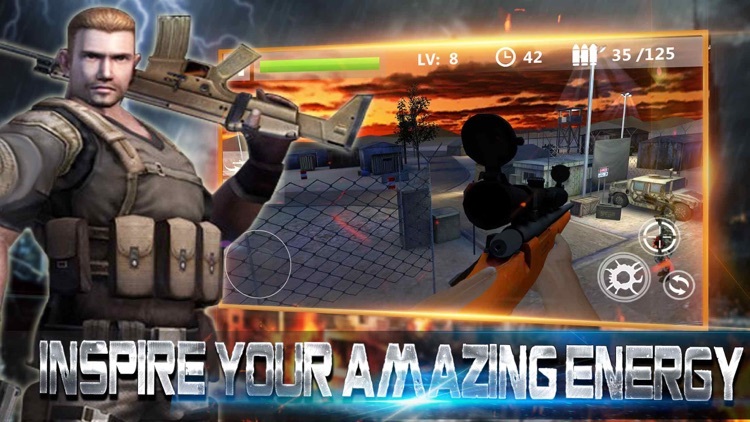 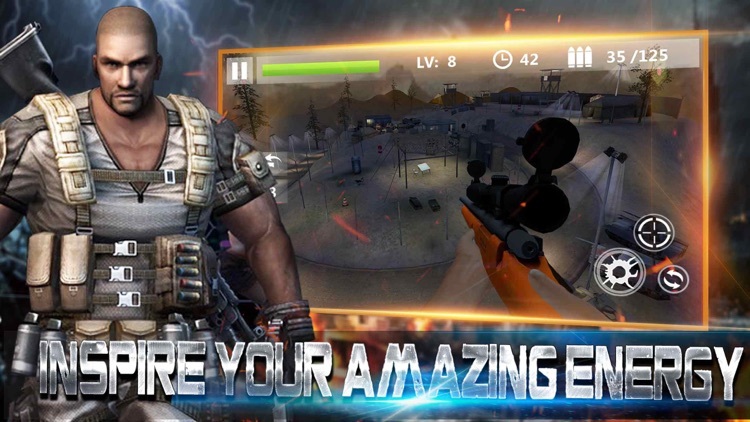 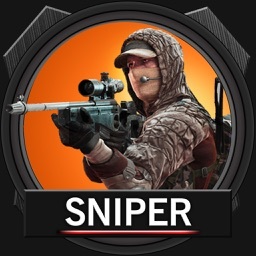 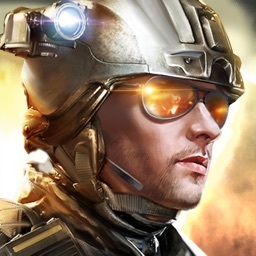 Sniper 3D Shoot a first-person 3D sniper shooting game .You will play as a sniper to strike terrorists.Your task is to fight against terrorist base and kill them all . 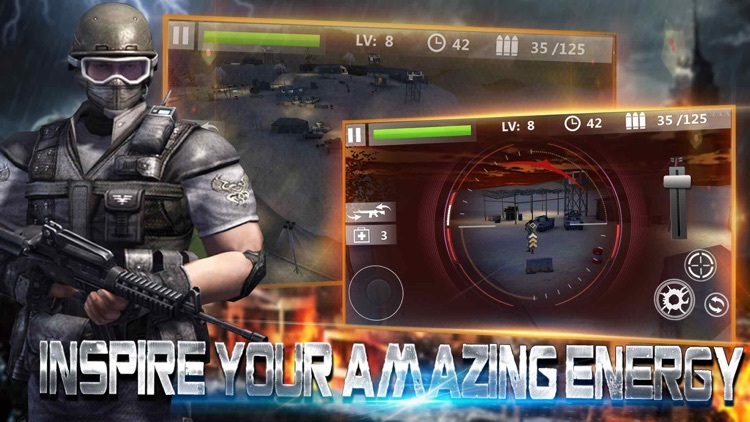 Simple operation of the game : slide the bottom-left corner of screen to control character movement ,slide other blank place to aim target except bottom-left corner.Also you can use the sniper rifle zoom lens ,adjust the amplification factor by the right side of the slider . 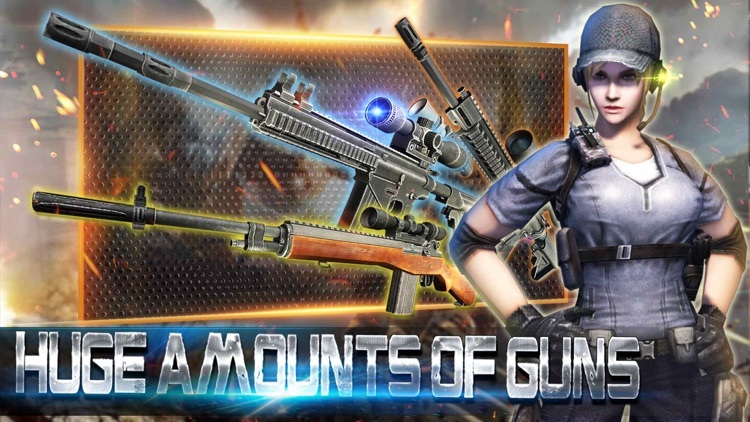 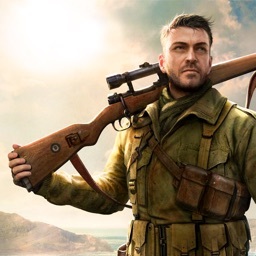 The game has many weapons to choose :hunting rifle ,agantsagant,GKA-12,medical kit.You can get dollars awards by kill enemy .dollar can used to buy weapons and ammunition.The weapons has different zoom and stability , let you can experience the feeling of realistic guns. 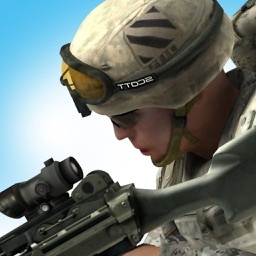 - SIMPLE and INTUITIVE controls. 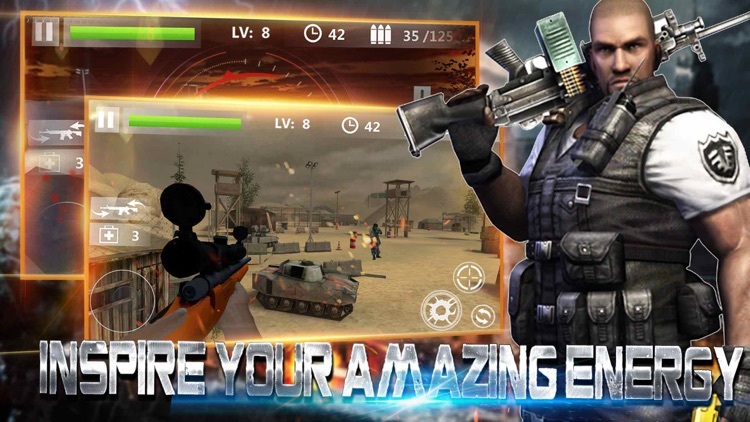 - Complete FREE game : play it both on your phone and tablet. 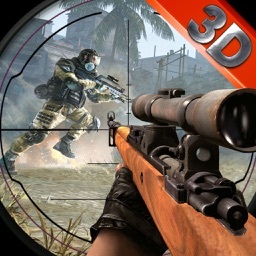 AIM and SHOOT !Get yourself a gun and KILL THEM ALL. 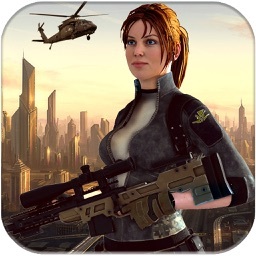 At last ,the best thanks to all of you to download.